NOTE: During the Home Use portion of the video, the home care giver used a coffee pitcher to pour water. Do NOT use boiling water or water that has been run through a coffee maker as this may cause burns. Tens of thousands of satisfied customers! The best, easy to use shampoo aid for any sink and chair. No Mess – No Fuss! Your patrons experience improves with more comfort and a higher level of dignity. Comfort Cape is perfect for special needs. We work well with wheelchairs and mobility issues. Professionals tell us they are bending over less and back strain is diminished. Hands free comfort, no worries it will slip off or tip the wrong way. Our innovative fasteners accommodates almost all neck sizes by using Velcro® or easy to use buckles. Comfort Cape is made of high quality water-resistant fabric. The fabric covered foam sides allow it to be flexible and comfortable. No need for special wash sinks or portable sinks. Stroke can be a risk when reclining into a shampoo bowl. Comfort Cape avoids the need to lay backwards. A licensed hairdresser with over 30 years of experience in salons and managed healthcare facilities. It was created out of a need to make shampooing hair easier for herself and more comfortable for her customers. The Comfort-Cape™ has been thoroughly tested in a salon and home environment and has surpassed customers expectations for quality and durability. 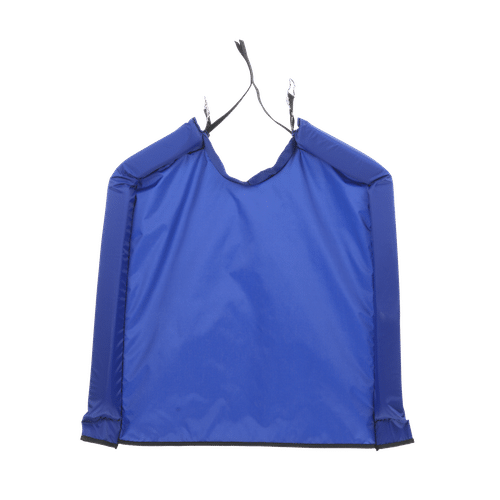 The Comfort-Cape™ is made of a water-resistant fabric with an added layer of flexible plastic for increased water protection. The foam rubber sides are enclosed in the water-resistant fabric which help to support the cape’s shape and direct water flow. Two sets of buckle fasteners are secured with elastic for added comfort. The Velcro® strips can be used to accommodate most neck sizes. The soft and highly flexible cape can be maneuvered to meet a large variety of needs. 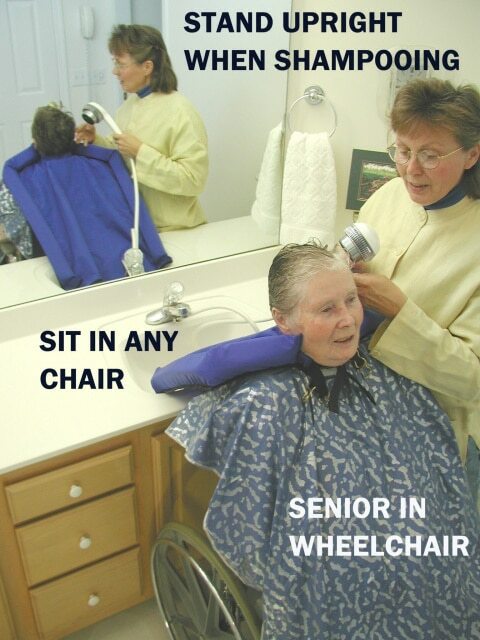 It has the added benefit of allowing individuals to sit upright in any chair during shampooing. The length of the cape is designed to reach the bottom of most sinks or basins. 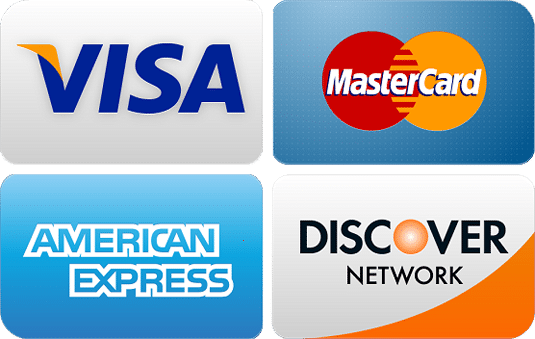 Why Buy Directly From Us? + We are the creator and manufacturer. + Woman Led, 2nd generation family business. + Automatic Extended Warranty to 1 Year. + 30 Day Satisfaction Guarantee. + Personal Service For Any Comfort Cape Issue. + 3 Colors & Free Shipping in the USA.